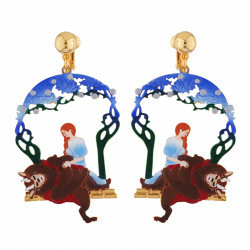 Discover our the Beauty breaking the spell cast to the Beast clip earrings! 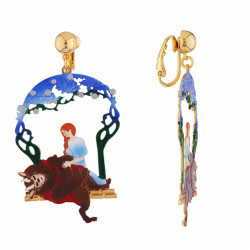 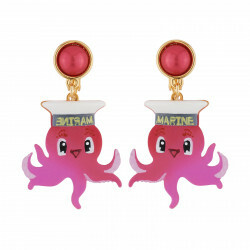 These earrings are made up in brass and 3D resin, both hand enamelled, along with hand painted brass pieces. 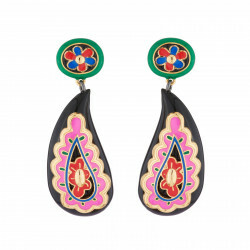 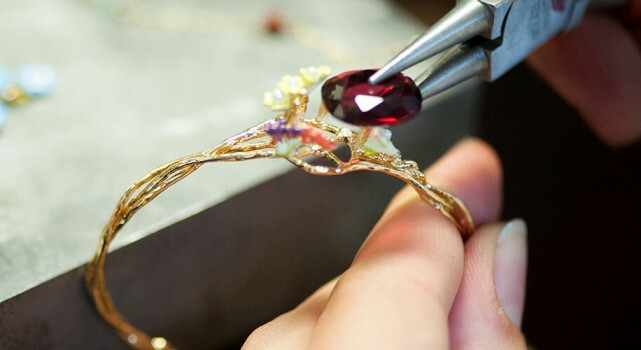 This piece of jewellery for woman is adorned with fantasy pearls and rhinestones. A unique and daring creation signed N2 !